The Ministry of Electronics and Information Technology (MeitY) is drafting a policy on mobile wallets and mobile banking to mitigate the risk of cyber fraud. 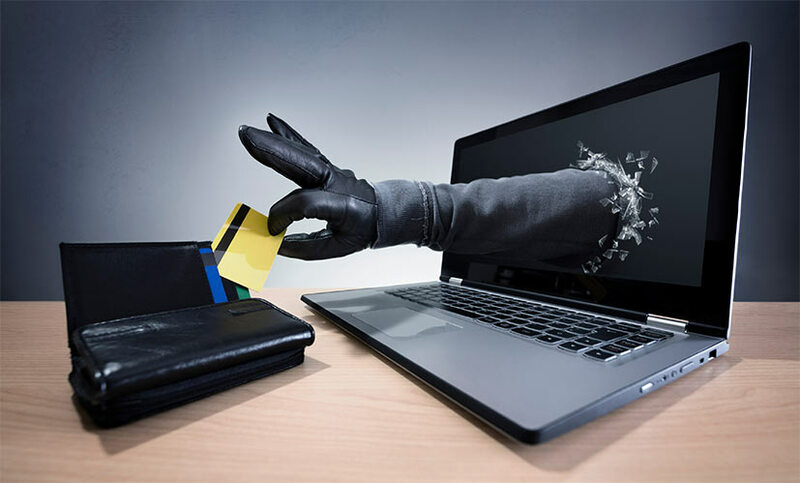 Besides, to instil confidence among those who conduct digital transactions, the government is also considering insurance protection against cyber-crimes. Last month, too, media reports had said that the government was looking to introduce insurance for transactions done through e-wallets. For this, minister of electronics and IT Ravi Shankar Prasad recently met bankers and executives of mobile wallet companies to discuss ways of making digital transactions safer. The guidelines will soon be put up for public consultation, a senior ministry official said on the condition of anonymity. As for the insurance cover, MeitY will play the role of a facilitator since mobile wallets are regulated by the Reserve Bank of India and insurance companies are controlled by the Insurance Regulatory and Development Authority of India, another official said. A legal agency may also be roped in to examine the concerns around digital payments and advise on the need for a new law. The government has already set up a separate digital payments division under Indian Computer Emergency Response Team (CERT-In) to monitor and strengthen the digital payments infrastructure. CERT-In, the cybersecurity arm of MeitY, monitors and issues alerts on cyber threats such as hacking and phishing, and protects the Indian internet domain. To enhance cyber security, the ministry has appointed chief information security officers (CISO) in all government departments and ministries following Prime Minister Narendra Modi's demonetisation drive on 8 November 2016. Digital payment transactions, particularly via mobile wallets, picked up pace in December. The government is also setting up National Cyber Security Coordination Centre for an investment of about Rs 900 crore, in order to assess threats in real time and safeguard India's cyberspace.